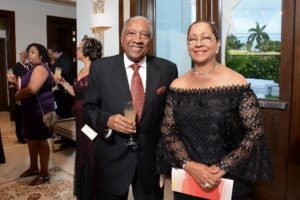 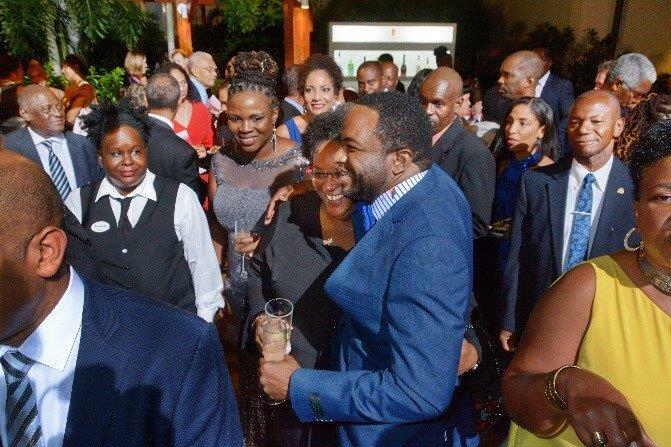 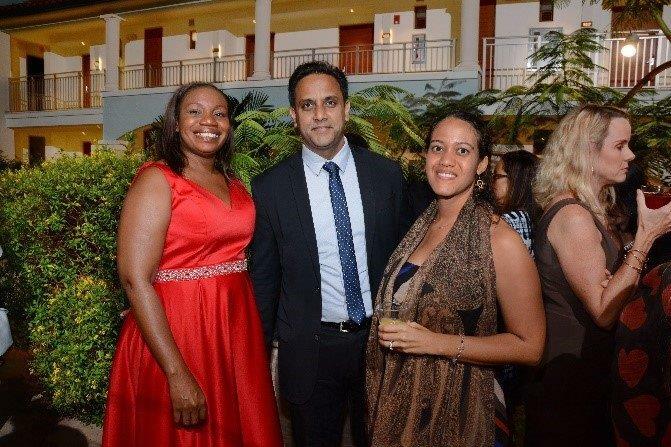 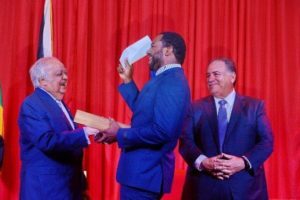 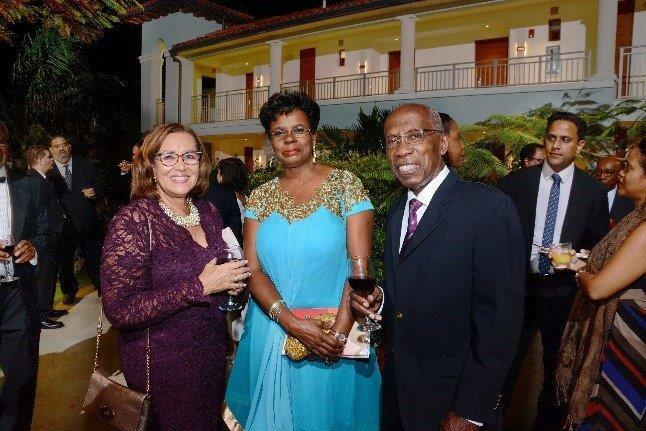 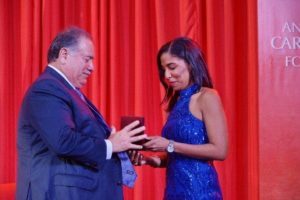 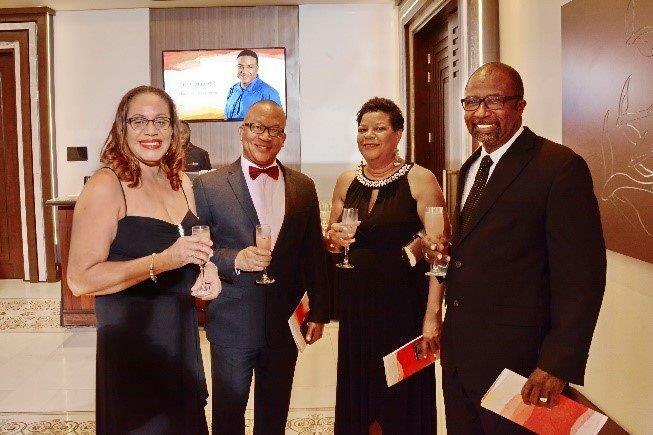 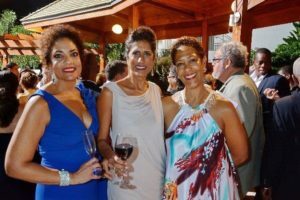 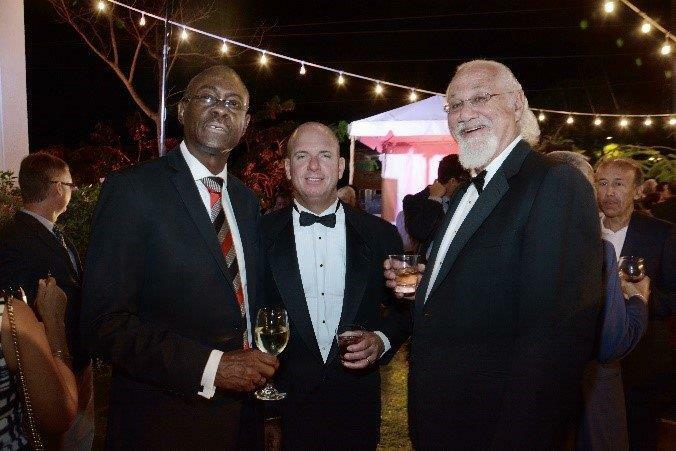 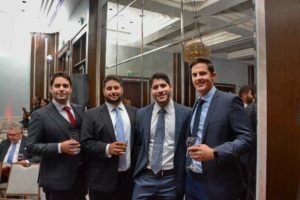 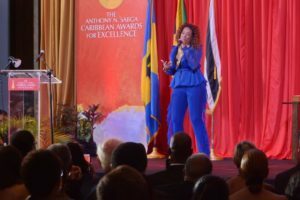 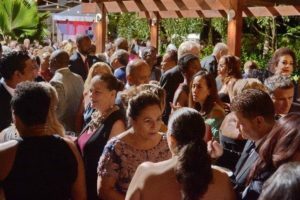 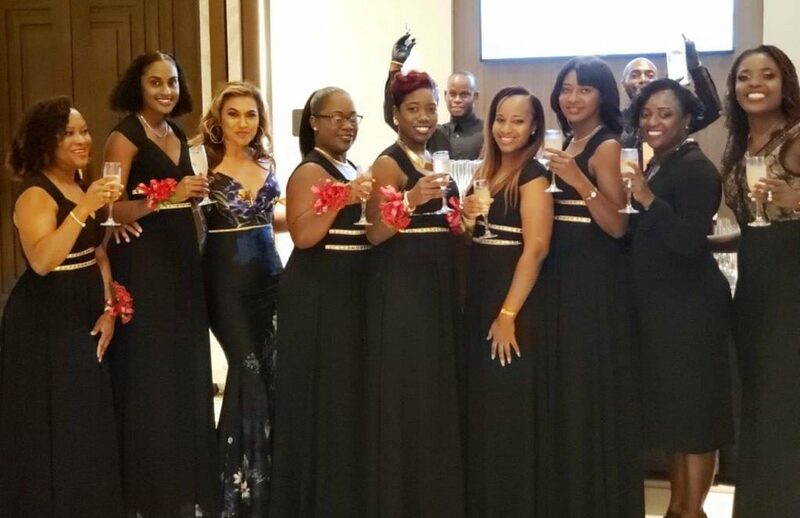 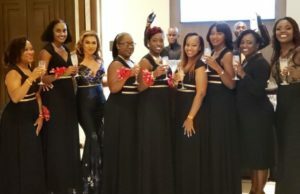 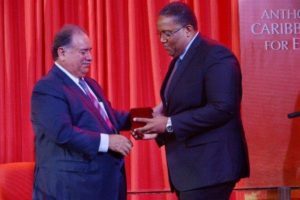 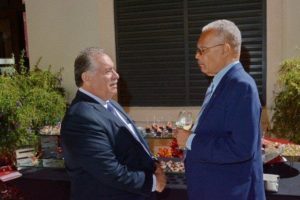 For the first time since its inception in 2005, The Anthony N. Sabga Caribbean Awards for Excellence was staged in Barbados on Saturday 30th March, 2019. 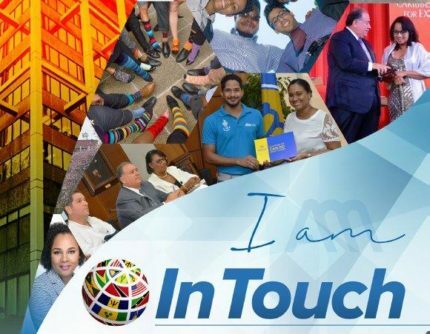 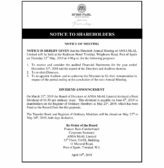 It remains the only programme in the Caribbean which seeks out and rewards outstanding nominees in Arts & Letters, Public & Civic Contributions, Science & Technology and Entrepreneurship. 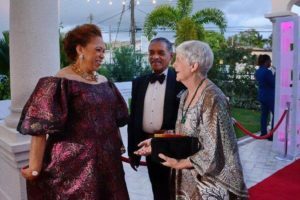 Danielle Dieffenthaller, a Trinidadian filmmaker received her award in the Arts and Letters category. 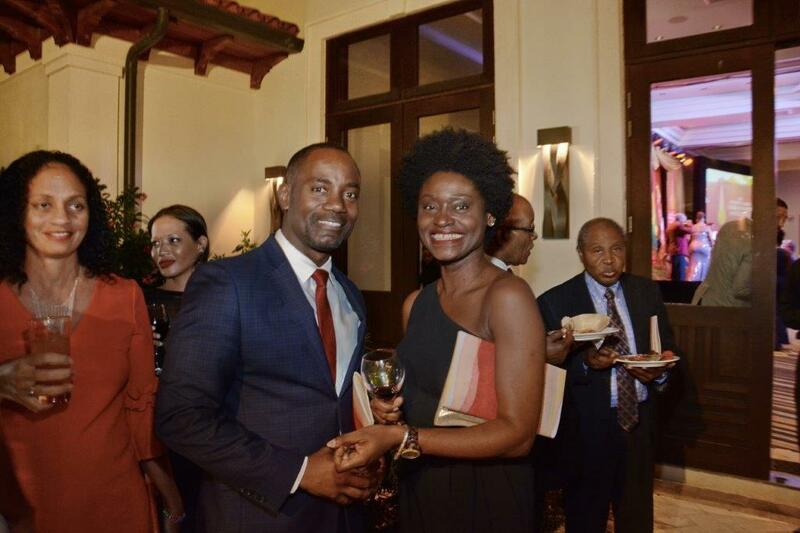 Jamaican, Kimala Benett, a media businessperson, received hers in the Entrepreneurship category, whilst fellow Jamaican, Professor Michael Taylor, a climate scientist, received his award for work in Science and Technology. 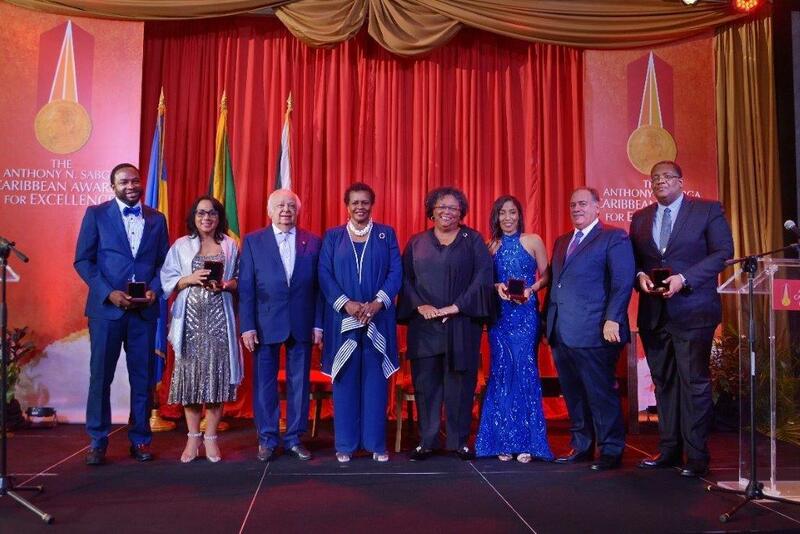 Barbadian Cory Lane was rewarded for his Public and Civic contributions and became the youngest recipient in the awards’ 14-year history. 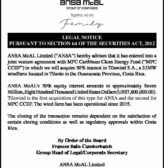 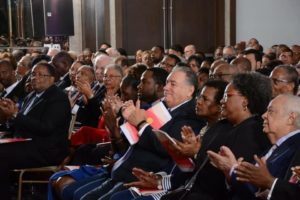 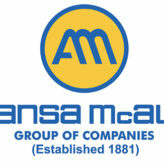 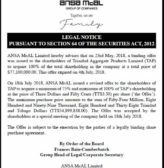 Chairman of the ANSA McAL Foundation, Mr. A. Norman Sabga said in his address called for cultural preservation and strengthening the Caribbean identity through investment and opportunities. 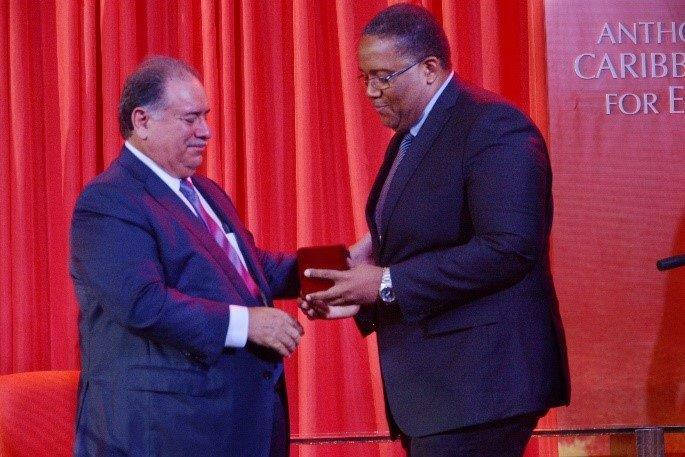 “We are a proud people, creative and dedicated people, and this is something that we should all be proud of”, he said. 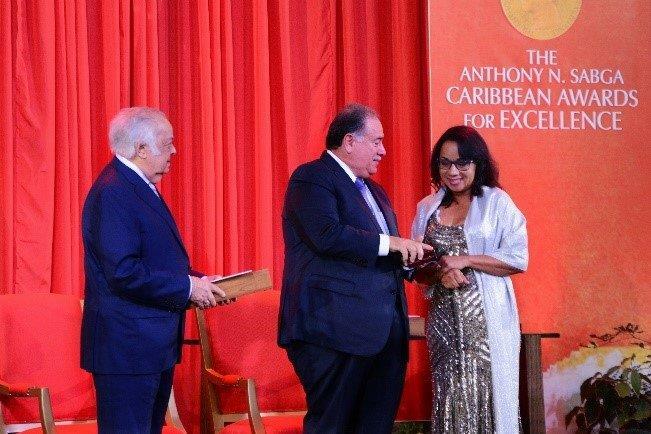 Each laureate received a cheque worth TT$500,000.00, a medal and citation. 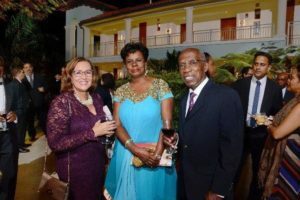 During his remarks, Dr James Husbands, the first Barbadian laureate, explained that the distinguishing difference of this award was that the prize money was given to the laureates to help them fulfill their dreams, which makes a huge difference as taking your work forward required resources. 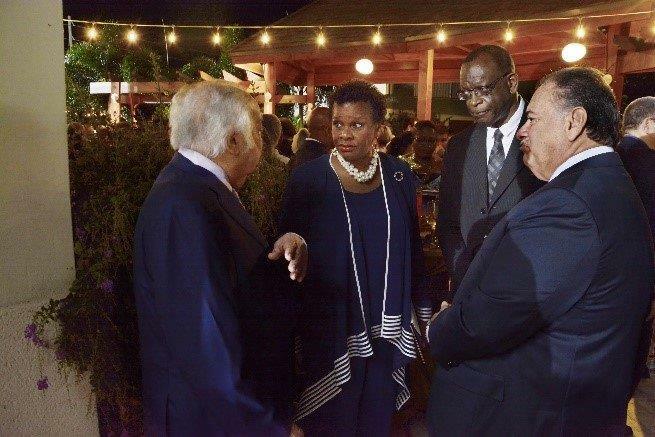 Her Excellency, Dame Sandra Mason, Governor General of Barbados, as well as the Prime Minister of Barbados, The Honourable Mia Mottley and several members of parliament, leaders of business as well as family members celebrated the achievements of the 2019 Laureates. 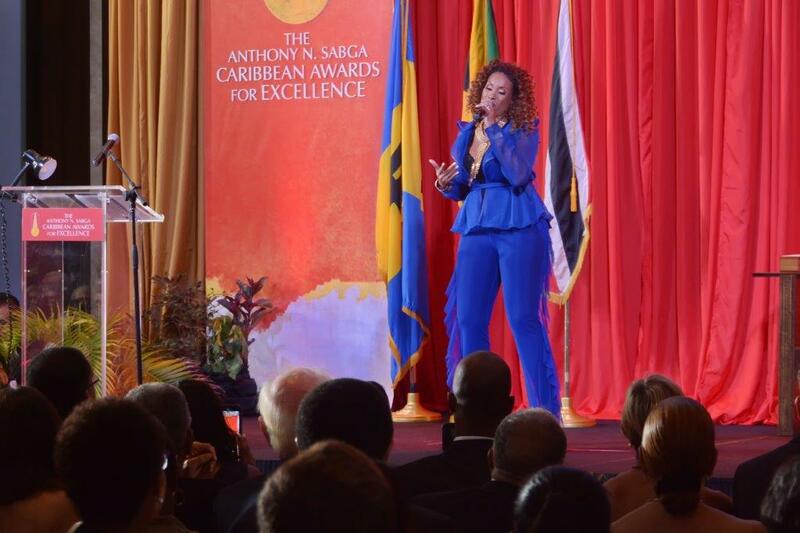 Guests were entertained by Bajan Queen. Allison Hinds. 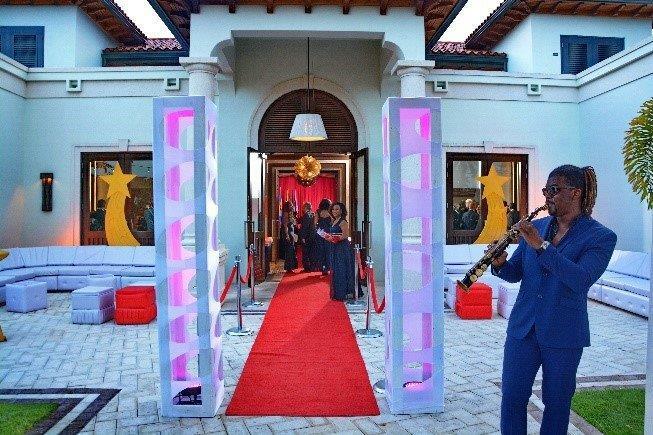 Check out highlights from the evening!